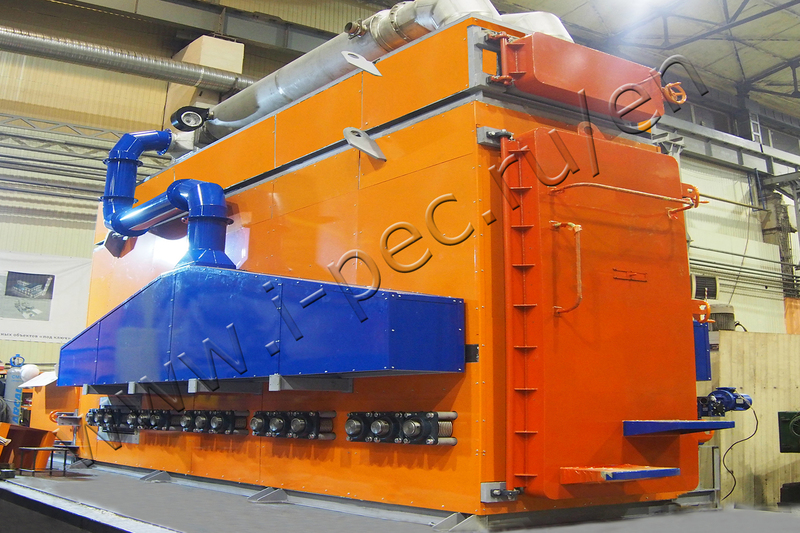 Thermal Cleaning Plant (TCP) is designed for cleaning metal products of powder-coated paint, paint-and-lacquer coating. The equipment was shipped to Chelyabinsk by the order of OJSC Trubodetal that is the largest pipeline fittings manufacturer in Russia and the CIS. Thermal Cleaning Plant (TCP) is based on the unique pyrolysis technology and capable to remove oil residues inside the pipeline. One of the main characteristics of the plant is that UTO does not affect the integrity of metal products making the reuse possible. The capacity is 3000 kg per cycle. it is planned to implement up to 4 cleaning cycles during the day. The operation period of the equipment before the general maintenance is about 10 years. 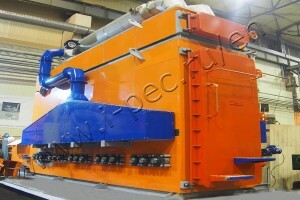 Thermal Cleaning Plant (TCP) has a law power consumption. Heat recovery from the pyrolysis gases can be used as alternative source of energy for industrial premises heating. This corresponds with the concept policy of OJSC Trubodetal: maximum usage of the plant resources with the minimal total cost.